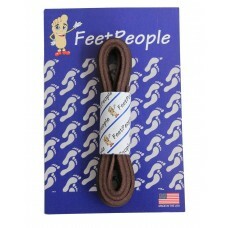 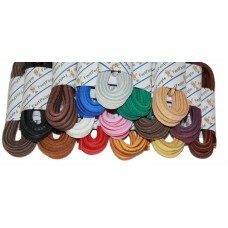 Simply put, we carry more leather laces in more lengths and in more colors. 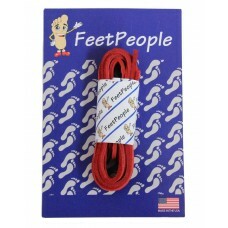 Plus, we are constantly adding more colors so that you will have the right color for your boots, shoes, apparel accessory, or craft. 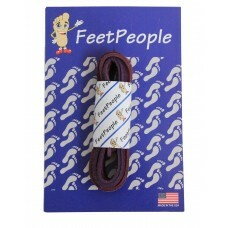 All of our leather laces are genuine--you won't find any of that synthetic stuff here. 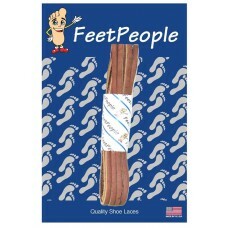 With brand names such as FeetPeople, Rawling, and Sof Sole, you will have what you need at the quality you expect! 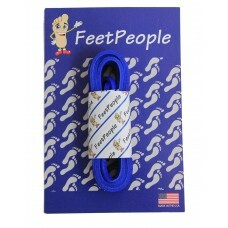 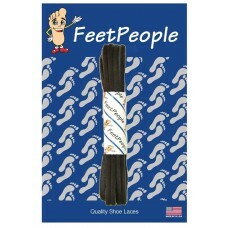 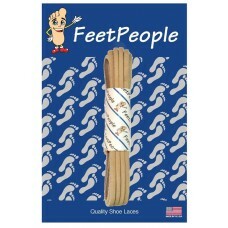 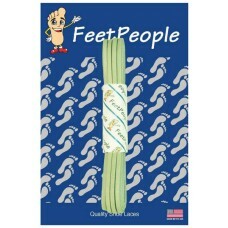 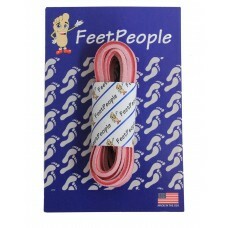 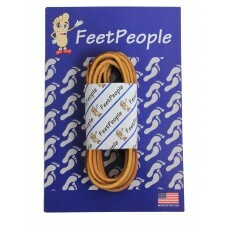 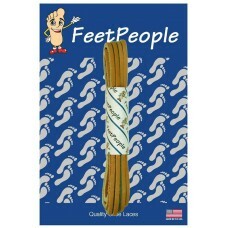 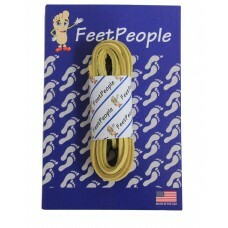 FeetPeople prides itself in offering a vast array of colors for every occasion and in more sizes tha..